“At The Still Point” was filmed in India, and covers themes of creation, destruction, and rebirth. 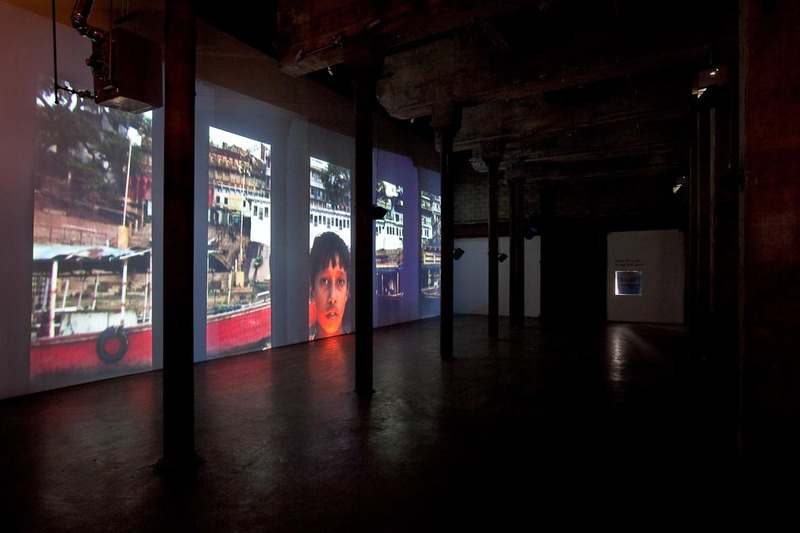 It is presented as 5 channels of high resolution video, designed to fit in with Smack Mellon’s unique, cathedral-like physical space. It’s on show until April 11, well worth a visit! Smack Mellon is at 92 Plymouth St., Brooklyn, New York.